It’s hard to find a property that maintains charm while also catering to today’s modern buyer. 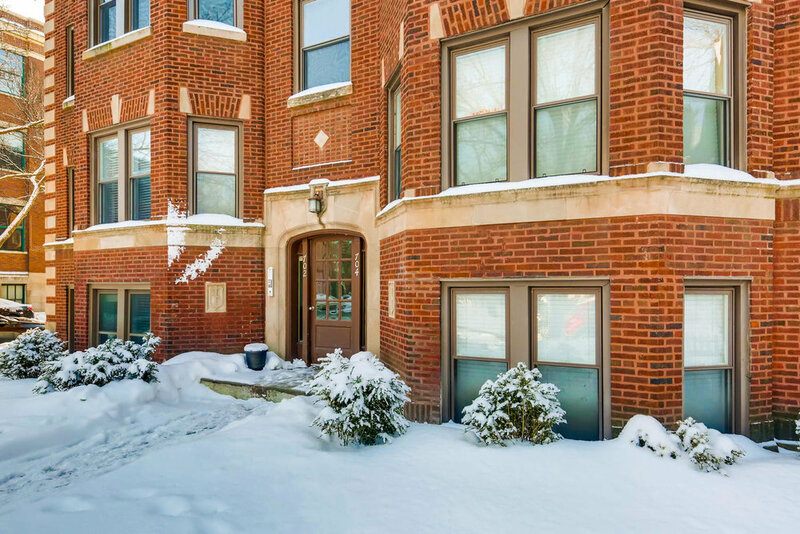 This home offers 2 bedrooms + 2 bathrooms and it’s in a great location in Evanston that is walkable to everything (the lake, restaurants/shops, the train, to name a few). 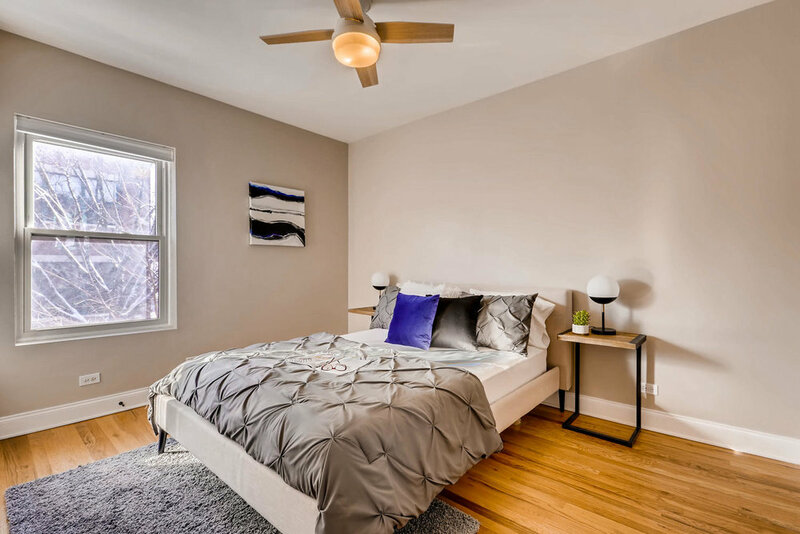 Our seller wanted this sold for top-dollar and we knew staging was a necessity for this listing (staged properties statistically sell FASTER and FOR MORE MONEY than those that are not staged). 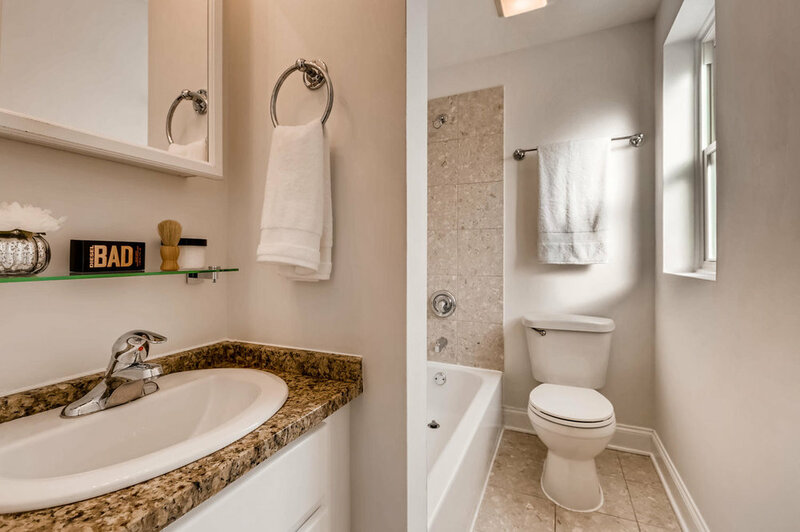 Not every property needs staging, but this one called for it for several reasons. 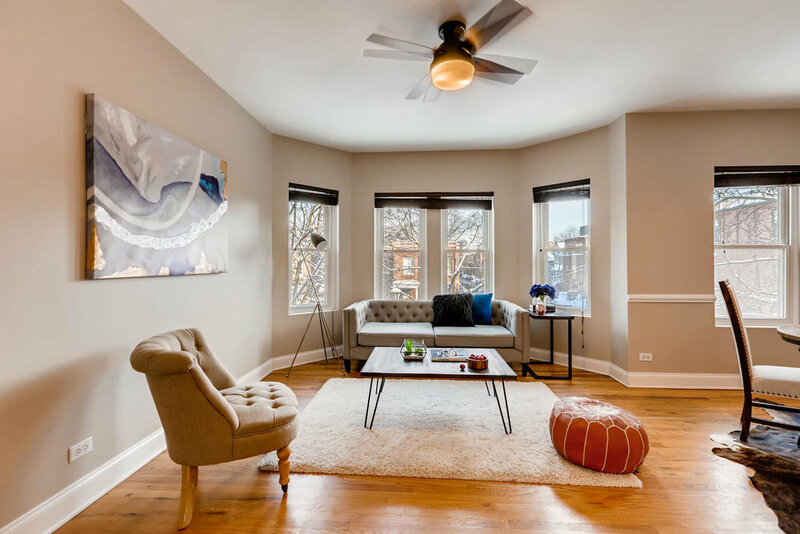 Check out the gallery from this home below and see why our great photography + expert staging help this new listing shine.